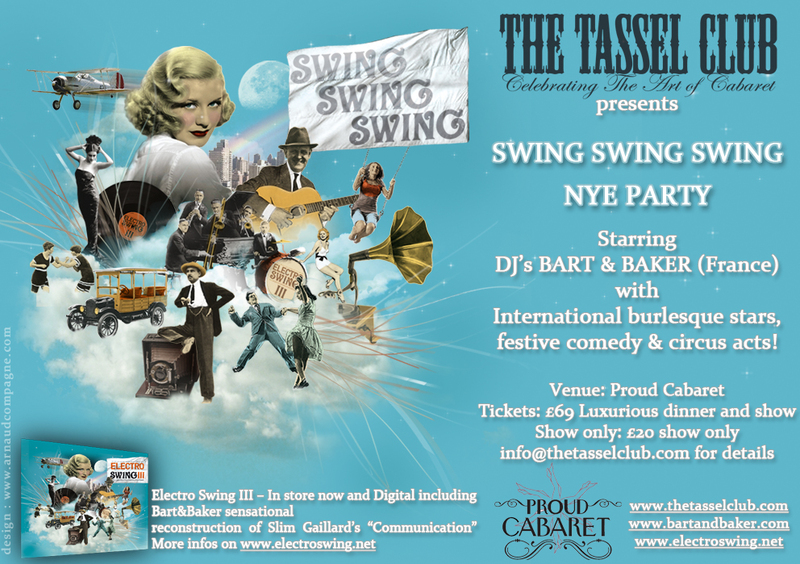 Christmas or Noël, the swing is on !!! Christmas is the traditional period for us to visit our foreign audience and share some musical presents with it. We'll be performing in Paris on December 8th and 9th and back to London on Decenber 18th & 31st ! Christmas is a festive year. You can see us performing in London December 18th & 31st (NYE). Nous serons en soirée à Paris les 8 décembre et 9 décembre.